Synephrine Hydrochloride is an extract most commonly taken from the immature Bitter Orange (Citrus aurantium) plant but is found in many other citrus plants including Seville oranges, mandarin oranges, clementines, Marrs sweet oranges, Nova tangerines, and grapefruits. 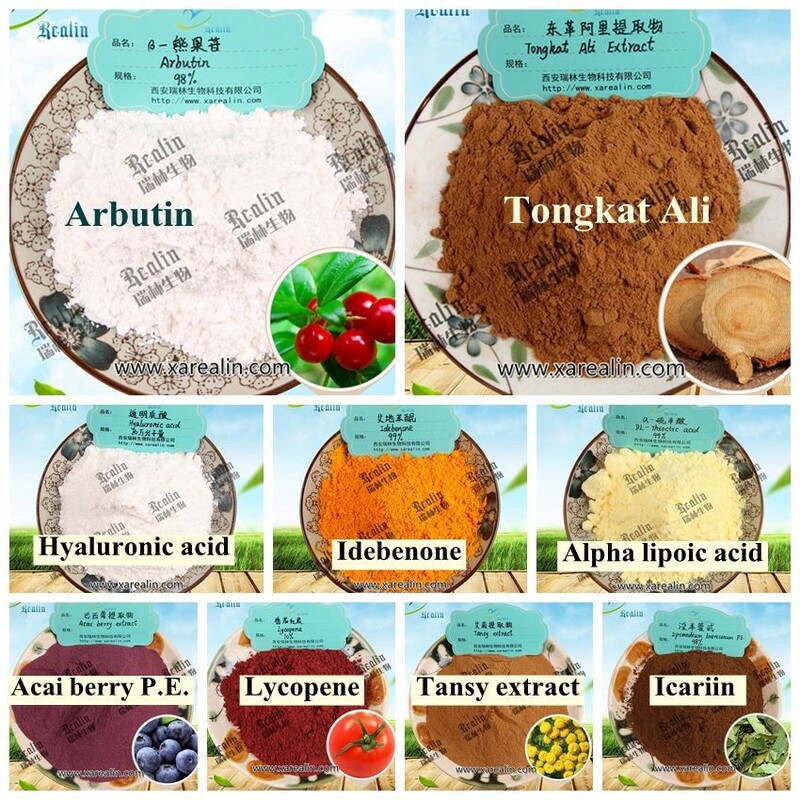 It is a popular weight-loss supplement and is often found in formulas that involve many other compounds, but often these products include powerful stimulants and herbs which have either too much effect or none at all. A better approach is to save your money and buy the stuff that works. Synephrine is a popular alternative to stimulants, which can leave people feeling irritable, jittery, or wired. One of the great qualities of Synephrine is its ability to increase both energy and metabolic rate without increasing heart rate or blood pressure. This curious effect has led to its rise in popularity as a weight-loss and energy pumping supplement. 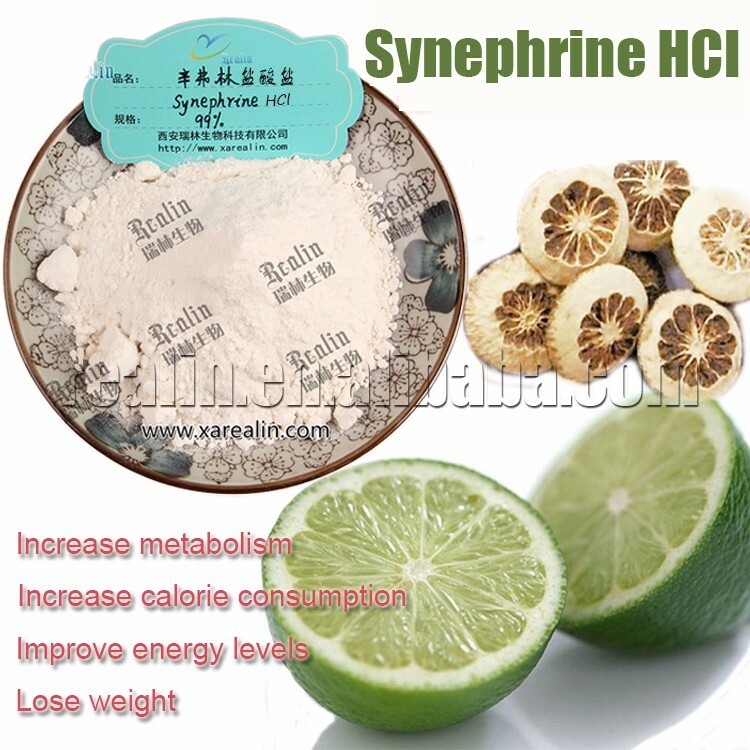 Synephrine works on the adrenergic receptors in the brain. By targeting adrenergic receptors related to things like reduced appetite, high metabolism, cholesterol metabolism, and fat burning, Synephrine is able to produce stimulant-like effects without the increased blood pressure and vasoconstriction. As a weight-loss supplement, Synephrine is in a league of its own. It has been repeatedly studied for its fat burning effects, and it has shown to increase lipolysis (breaking down fat for use as energy). While increasing your metabolic rate, Synephrine might also lower your insulin resistance as well. 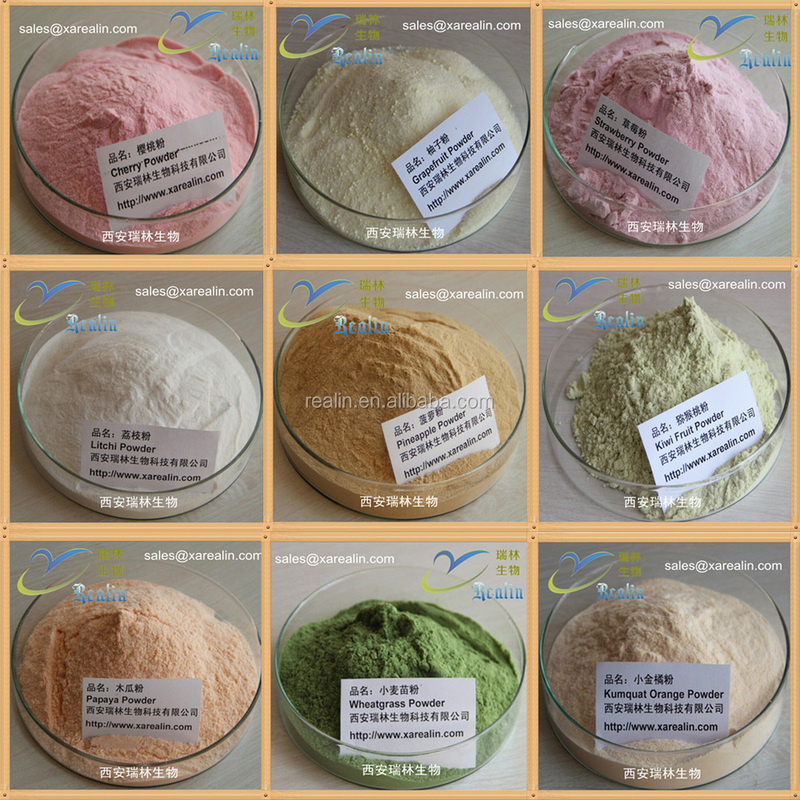 Many people take Synephrine before hitting the gym. Synephrine has shown to aid athletic activity, and with its energy benefits some people feel more eager to put in a hard day's work. Synephrine is most often taken in a 10 mg dose once per day. Some people also take caffeine to promote the fat eliminating properties of Synephrine. Synephrine might be taken before your workout to help you increase your gym performance, or in the morning to wake you up and send you on your way. 1.Synephrine HCl is used as a dietary supplement designed to support calorie burning (thermogenesis) and resulting weight loss. 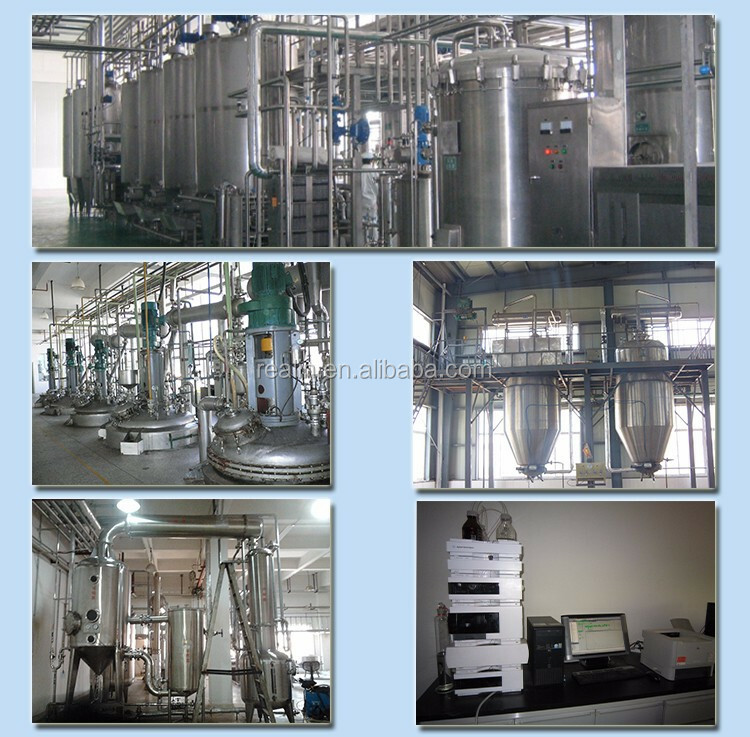 2.Synephrine HCl is used in pharmaceutical field.Synephrine helps to clean the blood and has been reported to dissolve kidney stones. 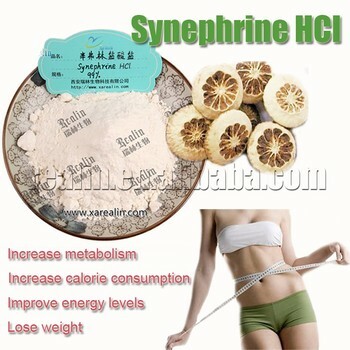 3.Synephrine HCl also is a stimulant, similar to caffeine and ephedrine. Synephrine is thought to have similar effects in terms of providing an energy boost, suppressing appetite and increasing metabolic rate and caloric expenditure. 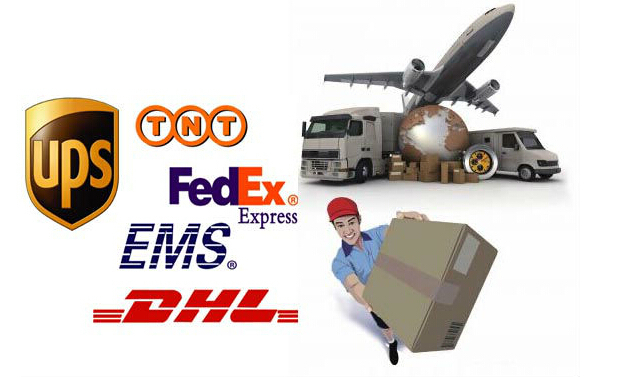 Prompt delivery by Air Courier, like EMS,DHL,TNT,Fedex after payment confirmed.